Damages, damages, damages. The word keeps getting thrown around by your insurance company, your lawyer, and others… but what does it mean? What are the common types of damages in personal injury claims? What are damages in personal injury? Personal injury law falls under the broader category of “tort law”. In tort law, the Courts recognize that they cannot undo the wrongs and harms that have been done to a person. The Court cannot go back in time and stop you from getting whiplash or undo your broken bones. So, instead, a person who is injured as a result of another person’s negligence is awarded money as compensation. The idea is that the Court cannot place you back in the condition that you were in before the accident, but they can order the Defendant to pay you damages to try to compensate you for the injuries you have suffered. The money is meant to be a different way to try to put you back into the place you would have been in had the accident not happened. 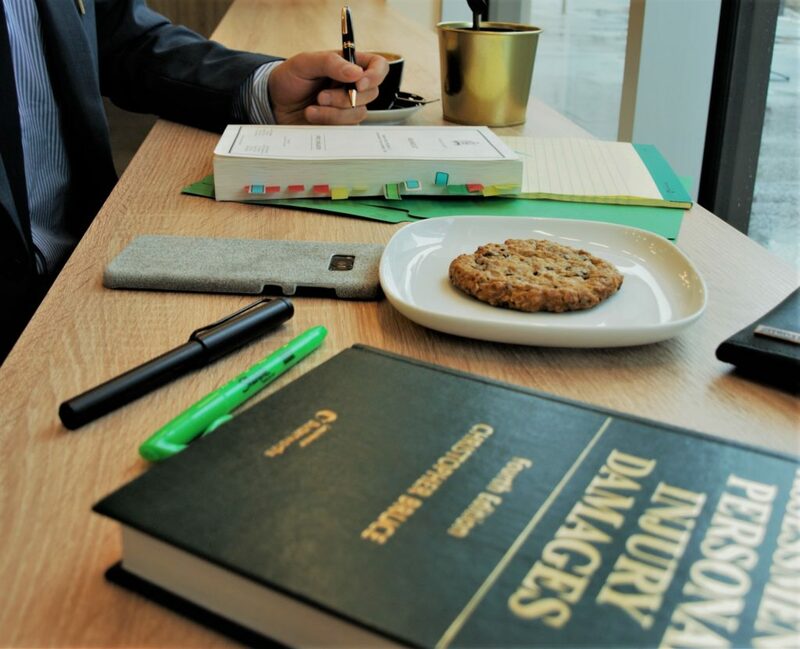 So, the different types of damages in personal injury claims may include things like money to compensate you for the hours you could have worked and the income you could have earned had you not had to stop working or work less due to your injuries. Depending on the circumstances, you may be entitled to receive compensation for lost wages and for future ‘earning capacity’ that has been impacted as a result of the accident. Sometimes, compensation related to income can include the cost of retraining in a new field where a person’s injuries impede their ability to work in the same industry or job as they did before the accident. You may be entitled to compensation for pain and suffering (also called “non-pecuniary general damages”) you endured, or will continue to endure, as a result of the accident. You may be entitled to compensation for the out-of-pocket medical expenses you may have incurred as well as the cost of future care depending on the circumstances of your case. You may be entitled to compensation for your loss of housekeeping capacity i.e. the inability to perform certain housekeeping tasks or a reduced/limited ability to do so. Housekeeping includes tasks such as: doing the laundry, washing dishes, cooking dinner, mopping and sweeping, grocery shopping, mowing the lawn, shoveling the snow, and doing maintenance work around the house. Previous PostPrevious What Happens when you open a Personal Injury file with a Lawyer?